Only 8,452km! One Owner! This Beautiful Sport Coupe comes finished in the stunning Cavansite Blue Metallic Paint on Black Leather AMG Interior! 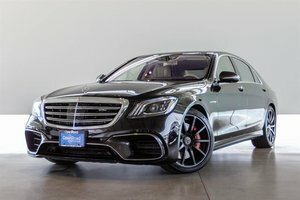 This C43 AMG comes powered by an aggressive 3.0L V6 BiTurbo Motor making a staggering 362HP and 384ft-lbs of Torque which delivers a dynamic and powerful driving experience! 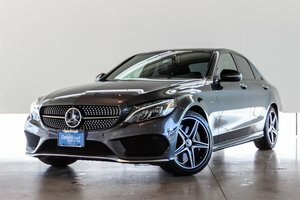 The C43 AMG comes with Mercedes 4Matic All-Wheel Drive System providing great stability and handling for any driving scenario! 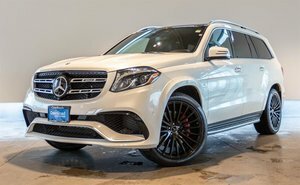 This particular unit comes well optioned with the Premium Package and AMG Driver's Package which offer features such as COMAND Online Navigation w/MB Apps, PARKTRONIC w/Active Parking Assist, Power Trunk Closer, Burmester Surround Sound System, AMG Performance Exhaust System, AMG Performance Steering Wheel in Nappa Leather/Dinamica, 19" AMG Titanium Grey Multi-Spoke Wheels and more! 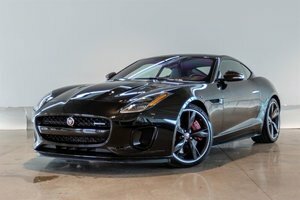 Trade Ins Welcome, Financing Available, Visit Jaguar Land Rover Langley to book your test drive today! 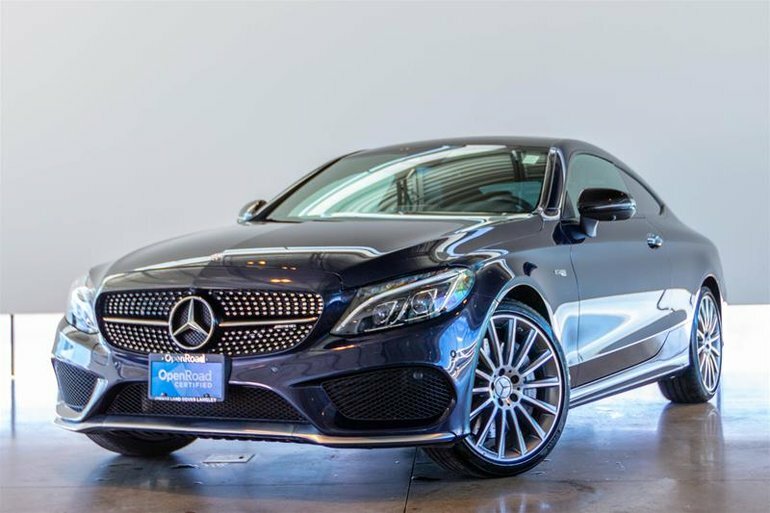 Interested in the 2017 Mercedes-Benz C43 AMG 4MATIC Coupe ?